Saint Patrick’s Cathedral has today (08.09.15) launched an appeal for the donation of supplies for migrants stranded in Calais and Hungary. In response to the refugee crisis, the Cathedral is asking people to donate much needed items such as tents, sleeping bags, clothing and toiletries, and will work with partners to distribute the donated supplies to refugee camps in the affected areas. Members of the public wishing to support this appeal are asked to deliver their donations to the welcome desk at the main entrance of the Cathedral between 9.30am and 5.30pm. Apart from gathering relief supplies to be shipped to France, Saint Patrick’s Cathedral has also set up a Solidarity Space in the Cathedral’s baptistery. This space offers visitors the opportunity to light candles, write messages of support and make donations by cash or credit card to the appeal. Saint Patrick’s Cathedral is planning the first shipments to Calais and Hungary on 29th September and will be accepting donations until then. 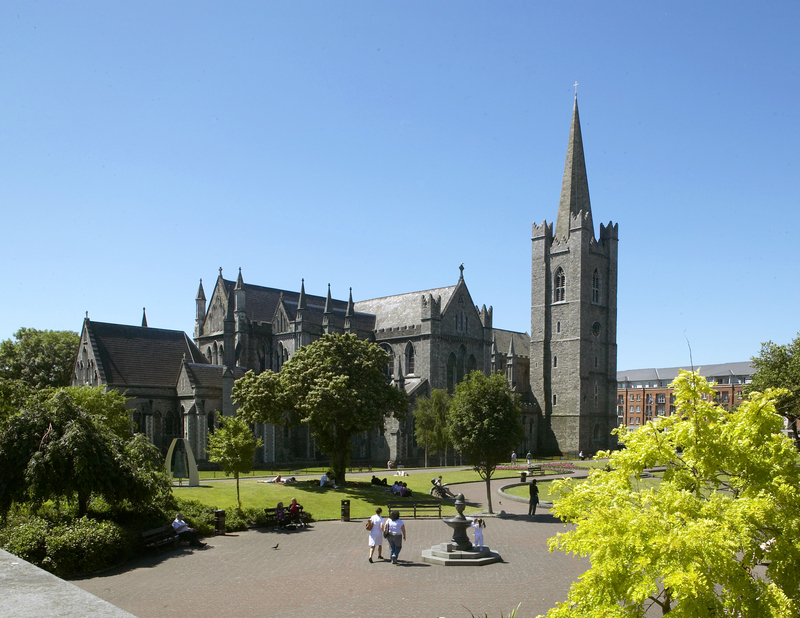 For more information, visit www.stpatrickscathedral.ie.